We all know that its the festive time and all of us want to decorate our house. 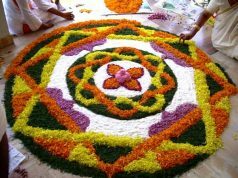 To decorate the entrance and veranda I can not think anything better than rangoli. Colors are an important part of India and Indian culture and tradition. 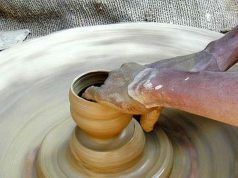 From bright colorful clothes to beautiful and creative paintings, pottery and handicrafts. From mouth watering Indian cuisines to the seasons and festivals, it all reflects the distinctive and rich culture and colorful spirit of the people of India. 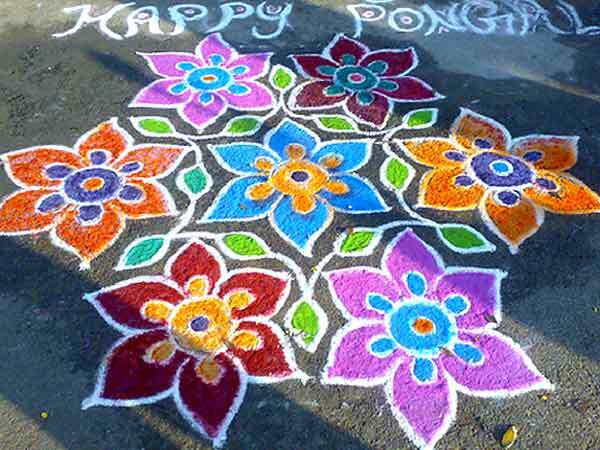 Any festival is incomplete without colorful decorations and the best way to decorate the floors is through rangoli. Its best in any form or style. 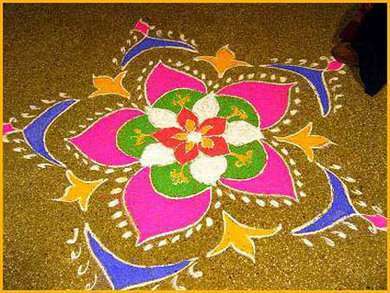 Rangoli is basically floor painting using colored sand, flowers, clay lamps or rice. It is one such creative expression which is found in all parts of the country. 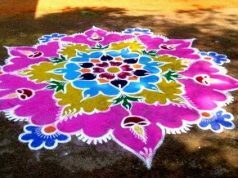 Used mostly during festivals, Rangoli is an art of making attractive, innovative designs on the entrance of the house – as a symbol of welcoming guest. Indians also have a tradition of welcoming guests in grandeur. 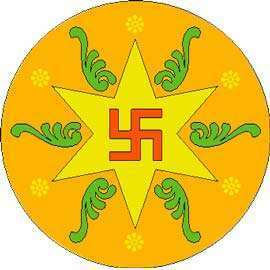 This can be seen during marriages and festivals. 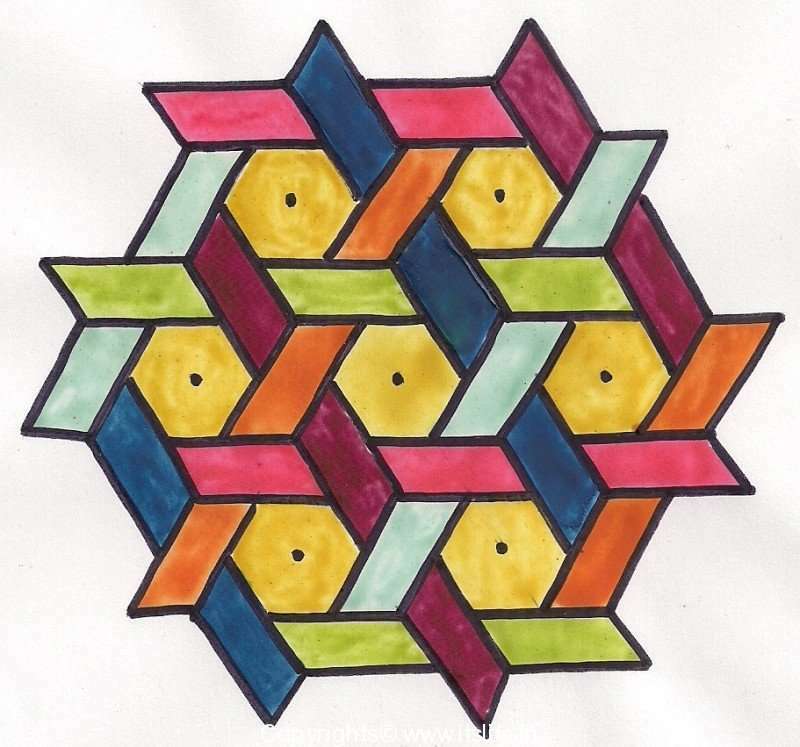 The word Rangoli is derived from to the ancient language of sanskrit. 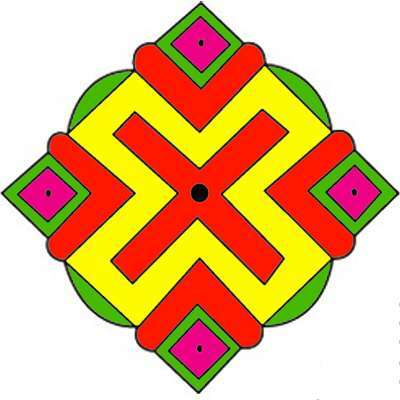 The creative expression of art through the use of Rang(Color)’ is ‘Rangoli’. 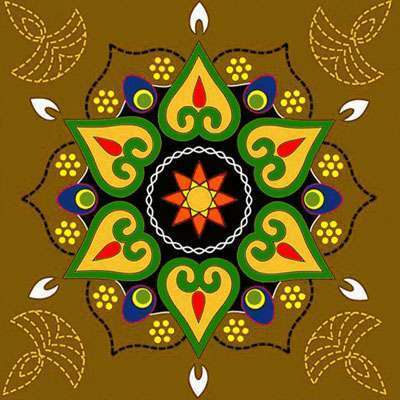 Rangoli is an intricate part of Indian culture and festivals. Throughout the country, it is named differently according to the regional language. 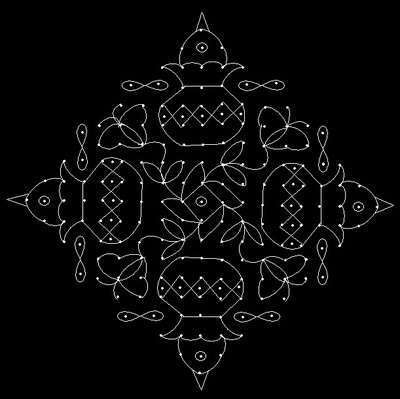 In North India, it is called ‘Chowkpurana’ whereas in the South it’s called ‘Kolam’. In West Bengal it is called ‘Alpana’, in Bihar it is ‘Aripana’ and in Rajasthan it is called ‘Madana’. According to a legend recorded in Chitra Lakshana, the earliest treatise on Indian painting, a king and his kingdom were steeped in sorrow at the death of the high priest’s son. Everybody prayed to Lord Brahma, who moved by the prayers, asked the king to paint a portrait of the boy on the floor so that he could breathe life into it. And with that the art of floor painting came to life. Firstly choose a base. The base can be of sand, marble dust, saw dust, brick dust or other materials. Many people use brown or red stone sand-base. Use water so that sand will not be removed easily. 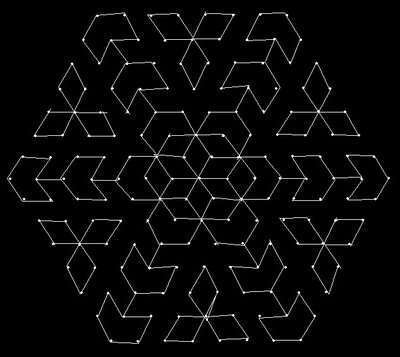 Now start drawing dots (these dots help guide your drawings). Either you can draw dots on your own or can buy paper of dots from market. Drawing dots by hand is difficult as we cannot put dots symmetrically. 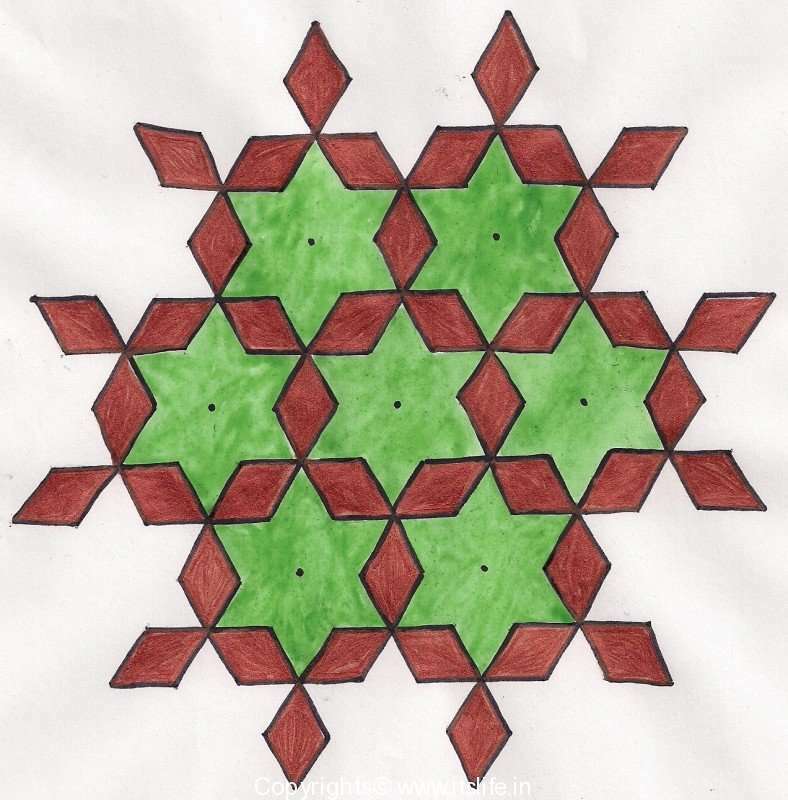 If dots are not in the same distance then the Rangoli looks asymmetrical & out of shape. So the better option is to buy paper with dots to draw Rangoli from the market. Wherever you buy Rangoli colors, you also get the dotted paper too from the same place. 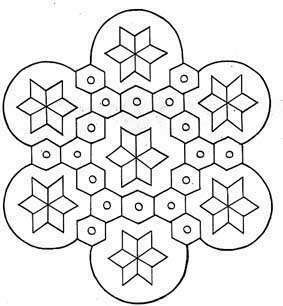 Now-a-days, it is very simple to make rangolis, even if one is not an expert. Plastic molds with ready made designs are available in all kinds of stores. 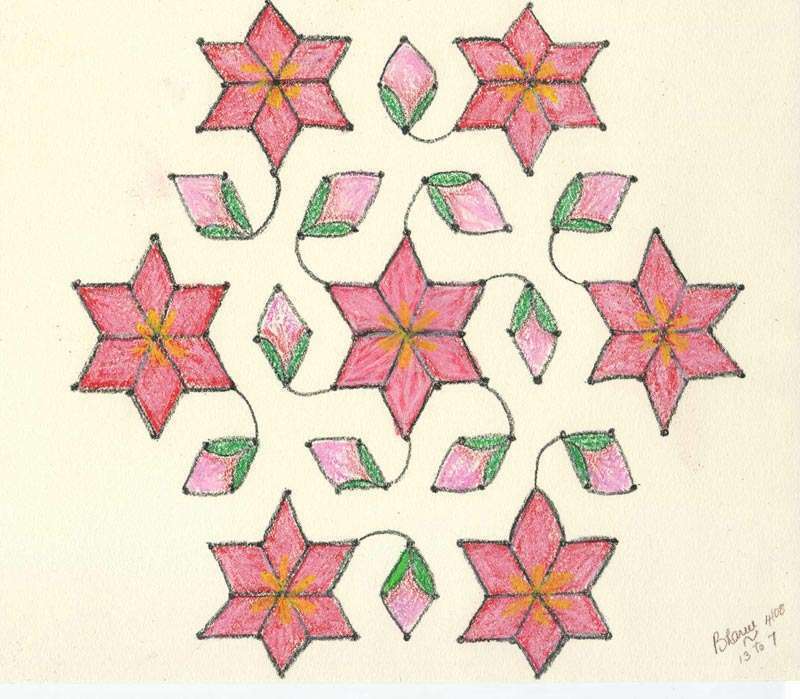 Designs like motifs, stars, flowers, birds and all kinds are there in all shapes and sizes. 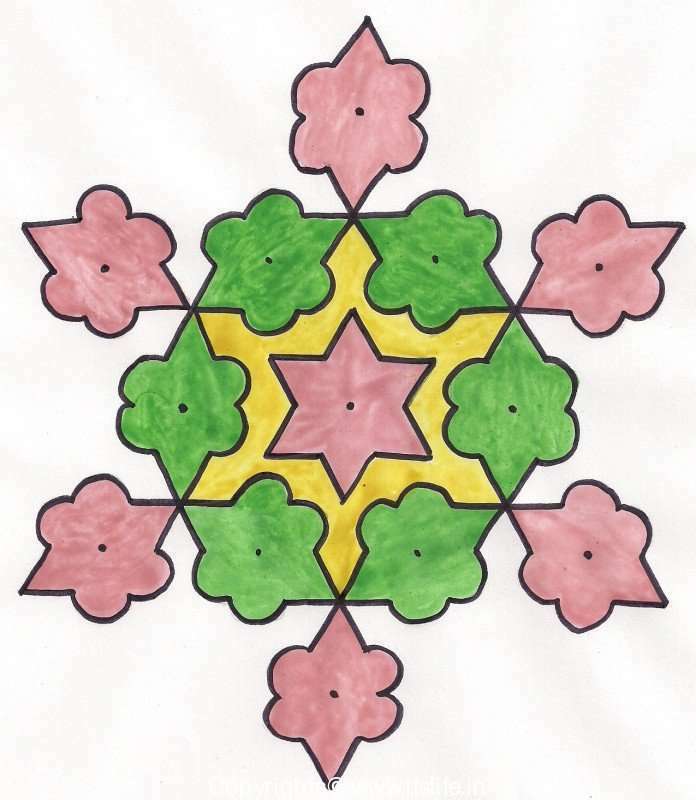 One can combine 2 to 3 designs together with the molds and create a Rangoli pretty fast. You only need to put some sand powder over the mold and press it on a floor base. 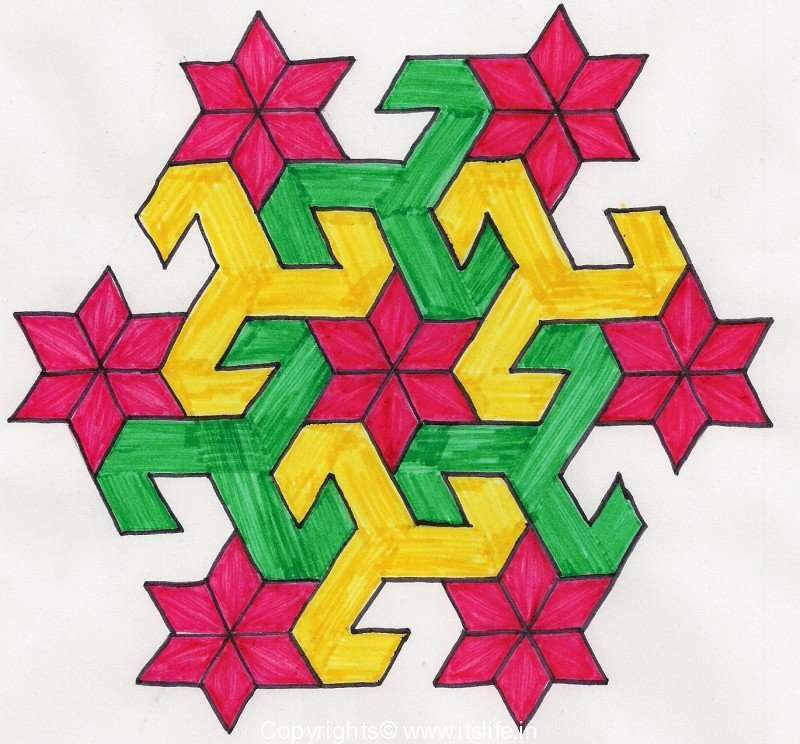 So next time, you feel like making a Rangoli is too much work, think again. 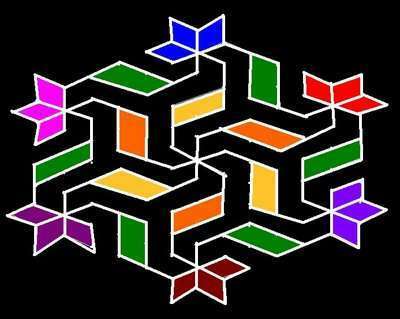 Besides, once you get the hold of making Rangolis, the creativity simply flows in and the designs start taking its own shapes. 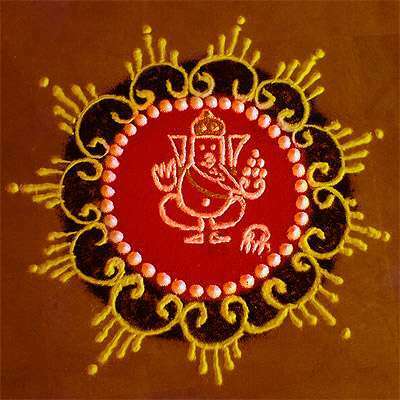 Rangoli is considered divine and is a symbol of spirituality. In some states it is still a tradition to make rangoli at the main entrance of the house, near “devghar” and near Tulsi plant. The colors used were organic and mainly prepared from plant extracts. 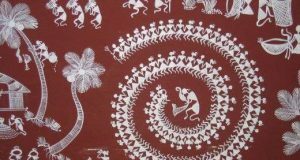 The traditional art form includes designs and patterns based on nature, it comprises of birds, flowers, deities, mango leaves etc. 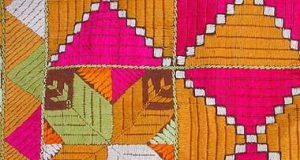 However, these colors are not in use today, the chemically prepared colors and synthetic dyes have taken over the ancient natural dyes.